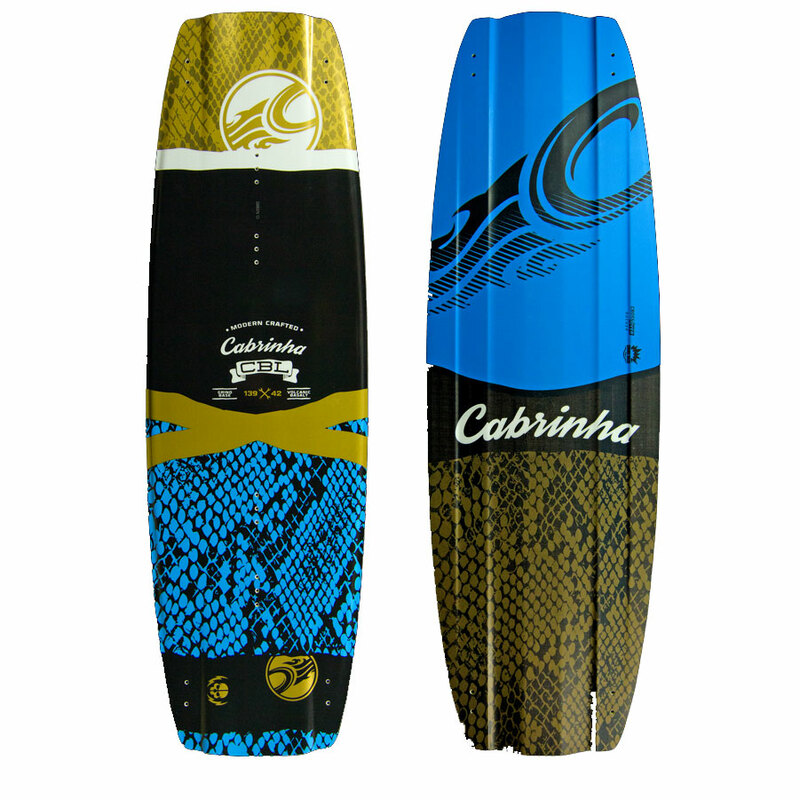 Surfstore » Kitesurfing » Kiteboards » Cabrinha Kiteboards Twin Tips » Cabrinha CBL 2016 Wakestyle Cable On Offer!! From park to kite the CBL delivers easy, fluid power transfer from the power source to the water with identical results. New for 2016, the revised outline on the CBL has enhanced edge control, which provides a more explosive pop and superb landing control. 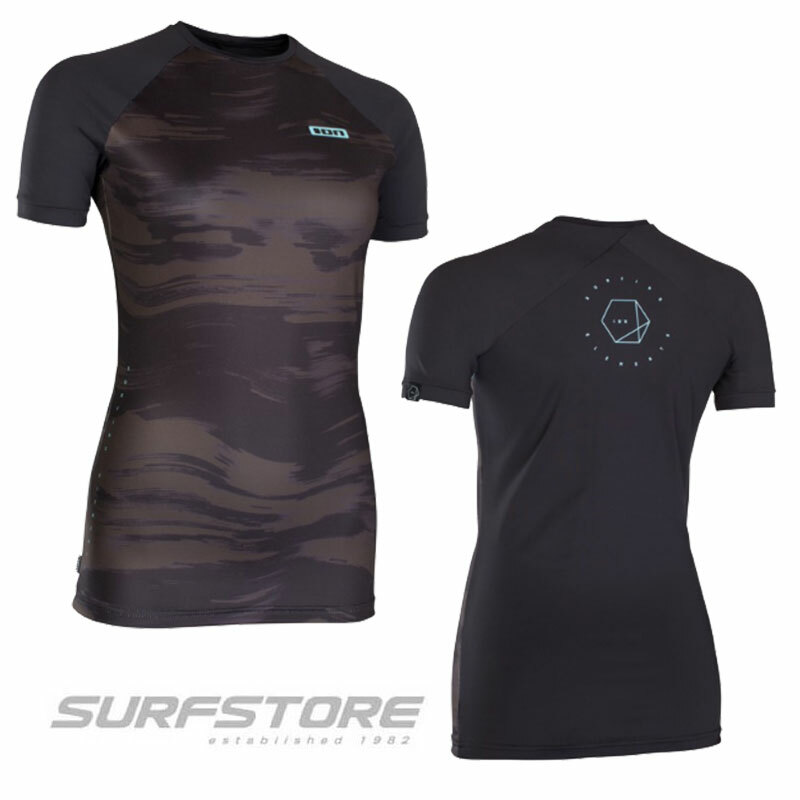 The stiff and rockered up design delivers powerful, wakestyle performance when the kite is low, or for park style riding. 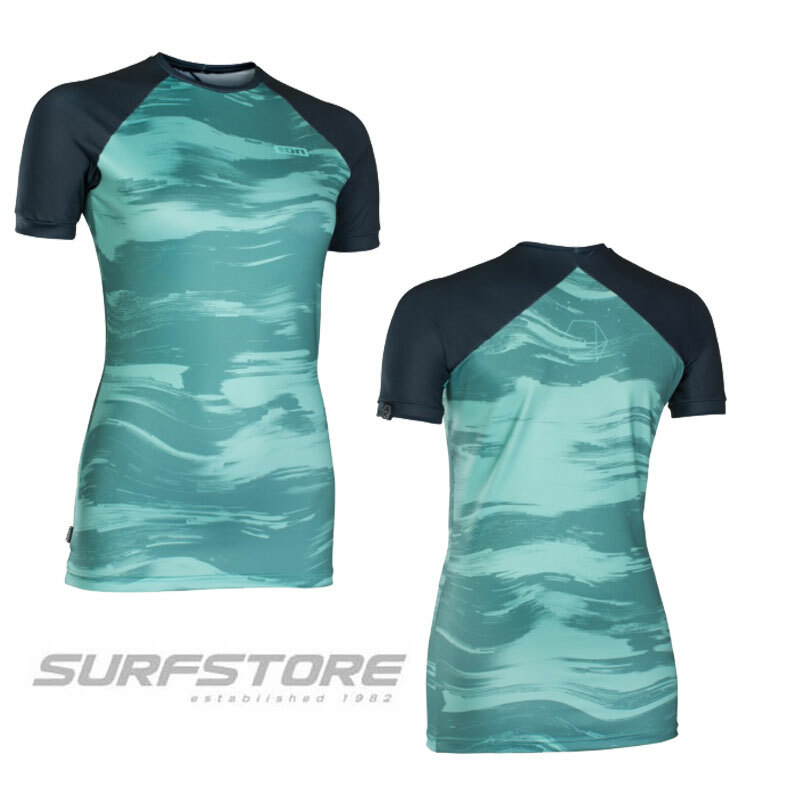 It features the most extreme bottom shape in the line with a deep double concave to a flat center, and rail channels. The flat center combined with the P-Tex base is perfect when hitting any type of obstacle. The rail channels provide the bite, and the flat top 20mm hex flow fins keep things grippy when needed, and don't need to be removed at the park for added convenience. The all new Sync footstrap creates a positive yet flexible connection between board and rider. 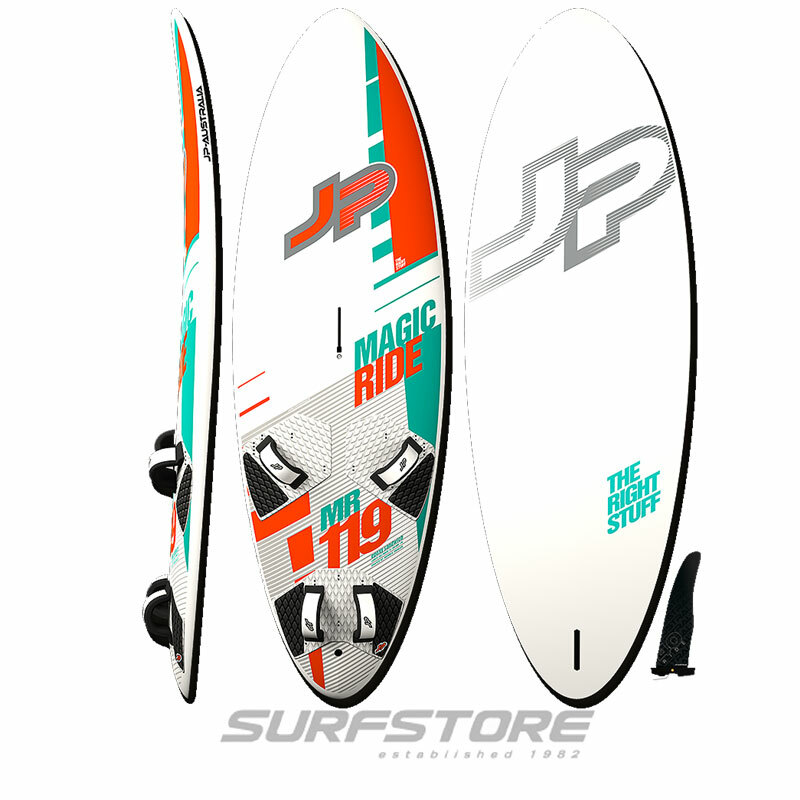 This connection allows for an immediate delivery of energy from the rider to the board while providing precise feedback from the board back to the rider. The Sync bridges the gap between a traditional footstrap and a fully committed binding. 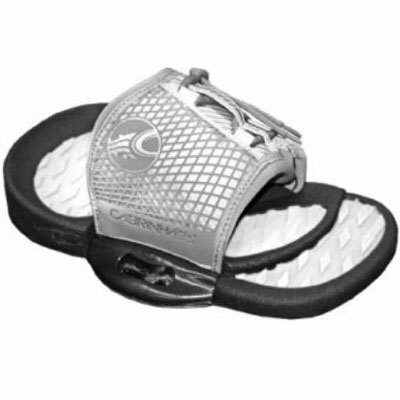 The Sync features more side support than a footstrap for a more locked in feeling. The comfort element is immediately noticeable from the first entry into the strap. The Sync upper section conforms to your foot with the easy tensioning of the laces.